Two regional food charities have relocated to new, larger premises which will enable them help feed an additional 3,200 people in need each week. 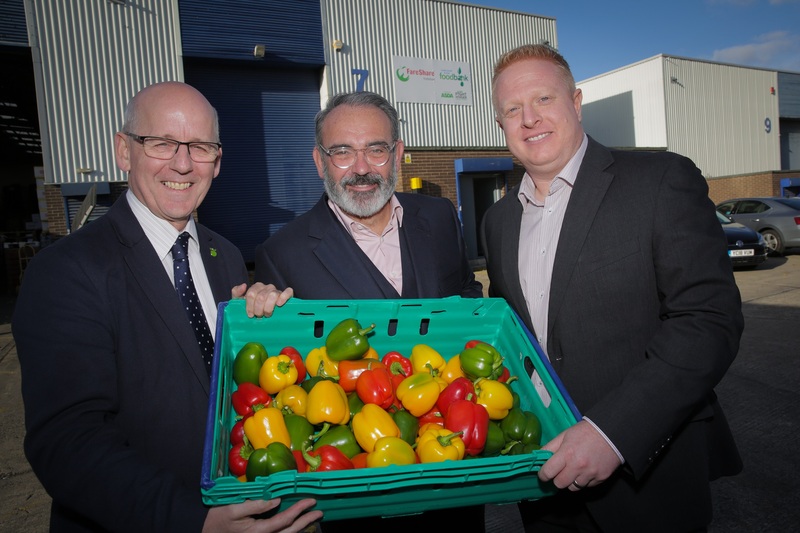 Thanks to landmark funding from Asda and support from Leeds City Council, FareShare Yorkshire and Leeds South & East Foodbank have opened a new warehouse in Parkside Industrial Estate which is almost twice the size of their previous premises. FareShare Yorkshire is one of the largest regional branches of FareShare UK, and provides quality, surplus food to almost 200 frontline community groups and charities across the county – including homeless hostels, school breakfast clubs, rehabilitation centres and elderly lunch clubs. The new 5,279 sq ft premises will afford FareShare Yorkshire the capacity to recruit over 27 new local charities in the next year. This will in turn help to feed a further 2,889 vulnerable people across the region each week, increasing the number of beneficiaries by an astonishing 18 percent within the first year of the warehouse opening. Similarly, Leeds South & East Foodbank, which is part of The Trussell Trust foodbank network and a partner of FareShare Yorkshire, anticipates it will increase its number of beneficiaries by 45 percent within the next year. 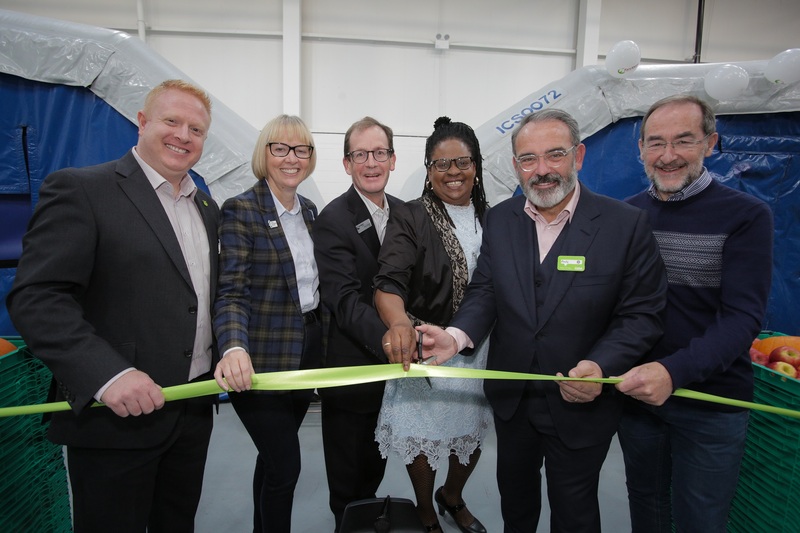 The dramatic growth and warehouse relocation has been made possible thanks to the continued support from Leeds City Council – as well as investment from Asda as part of its Fight Hunger Create Change programme. 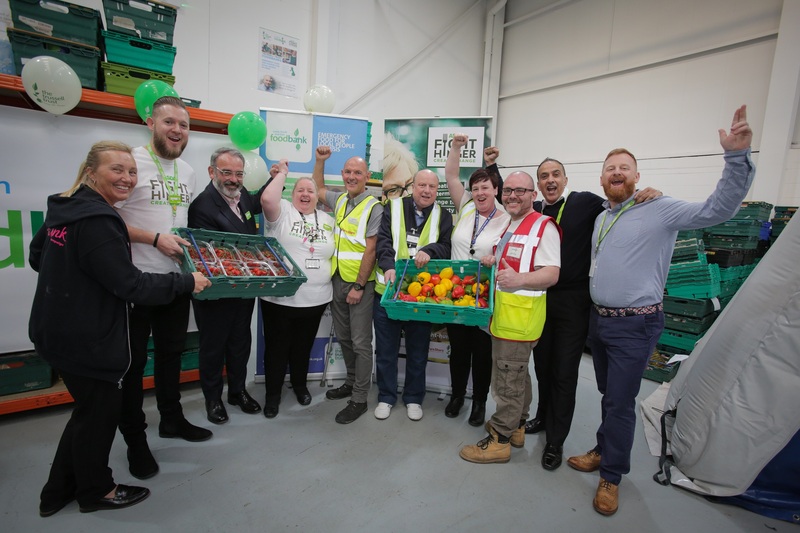 The Fight Hunger Create Change programme is a partnership between Asda, FareShare and food poverty charity The Trussell Trust which aims to lift one million people out of food poverty across the UK. Over the course of three years, Asda will invest £20 million to enable both charities to invest in their infrastructure to offer more fresh food and crucial support and advice to people in need. John Casey, Chair of Leeds South & East Foodbank, said: “We have barely been able to keep pace with the increase in the take-up at foodbanks in the south and east of Leeds. At our busiest outlets we see up to 30 clients in two hours – equivalent to over half a tonne of food provided in one session. “On our evidence, poverty in the city is getting worse. The trend since we opened in 2013 has been constantly upwards but has ramped up in the last 18 months, especially during the school holidays. For many it is a choice between putting food on the table and keeping a roof over their heads. Councillor Debra Coupar, Leeds City Council’s executive member for communities said: “It’s fantastic to see two regional food charities expanding into larger premises and subsequently helping to feed an additional 3,200 people in need each week. For further information or to find out how your charity or community group can receive surplus food from FareShare Yorkshire, click here. 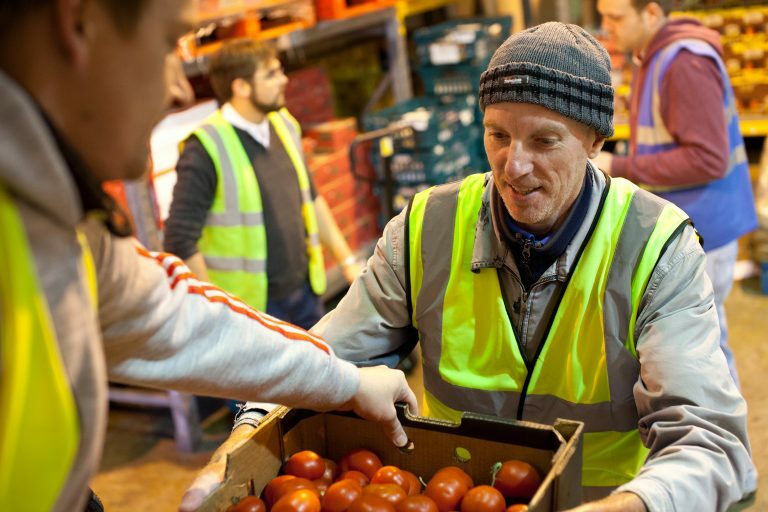 To sign up to volunteer at FareShare Yorkshire and other locations in the UK, click here. This week FareShare is celebrating being one of eight charities to be awarded grants from the Government’s £500,000 Food Waste Reduction Fund. In support of World Hunger Day, the UK’s largest food redistribution charity, FareShare, said that over 600 million meals’ worth of good surplus food is still being wasted every year. In its 2017/18 figures, out today, the amount of quality surplus food FareShare saved from food manufacturers, processors and farmers has increased by 25%, from 13,552 to 16,992 tonnes. 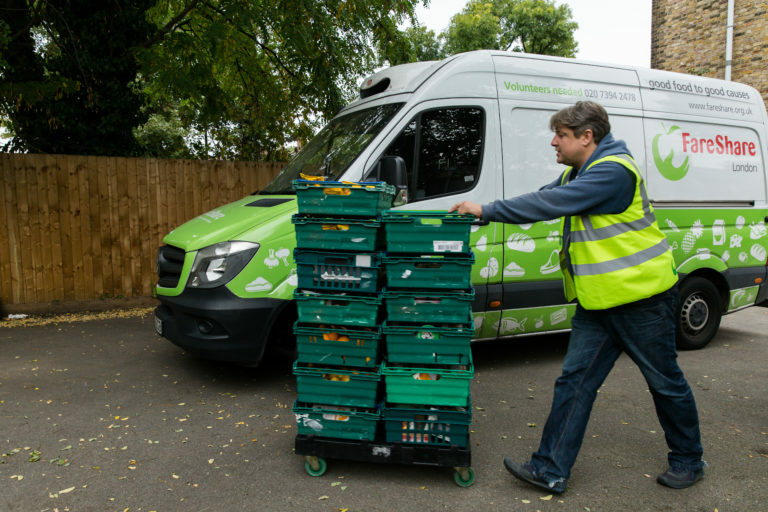 This extra food goes to 10,000 frontline charities, 3,000 more than the year before; and the number of people FareShare food helped to feed has increased by 59%, from 484,000 to 772,000 people every week. 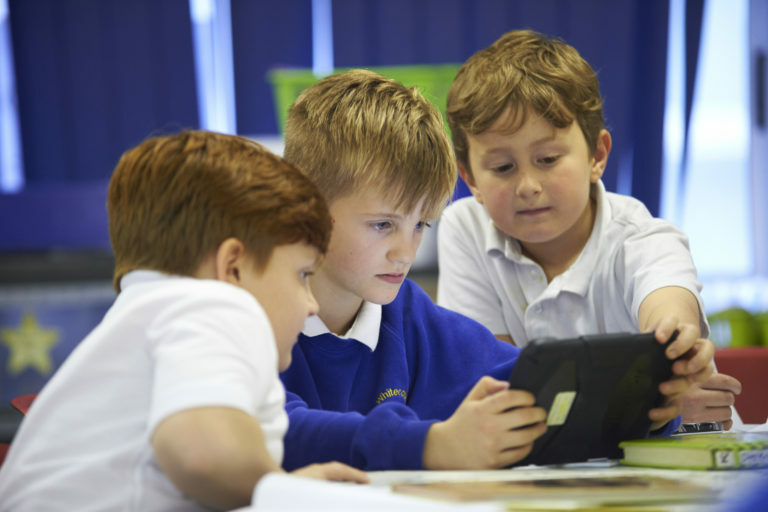 Schools receiving surplus food from food redistribution charity FareShare have talked about the crucial role of food to best equip their pupils during SATs week.